The Stimulator is one of the most diverse and effective dry flies you could use as a fly fisherman on South African waters. It is a large, high floating dry that has a low wing profile. The Stimulator is such a good fly because of it’s buoyancy and the fact that mimics a wide variety of insect species, such as caddises and stoneflies, to name a few. The Stimulator can be used in stillwaters, large flowing rivers and even estuary environments, and here at Fish the Fly we have caught species like Trout, Yellowfish and Mullet on this dry. 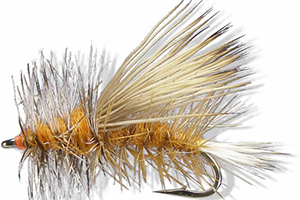 There is an almost unknown history about the Stimulator fly. A man by the name of Jim Slattery was the man who created this pattern, but he never really promoted it, rather just tying a few for his fellow fly fishermen. The fact that this fly is recognizable world-wide currently is somewhat of a mystery. 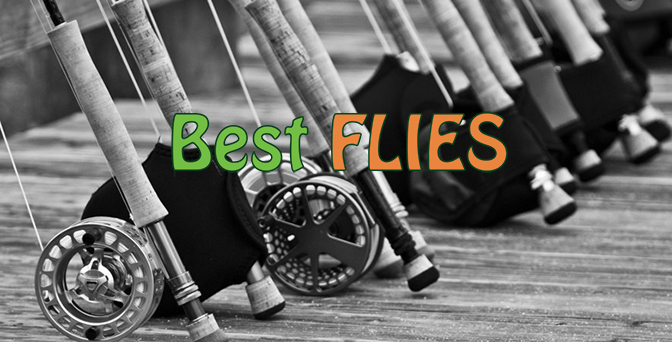 In South Africa, very few anglers even knew about this fly up until fairly recently, but this is one pattern we would never leave behind, on any fly fishing outing!